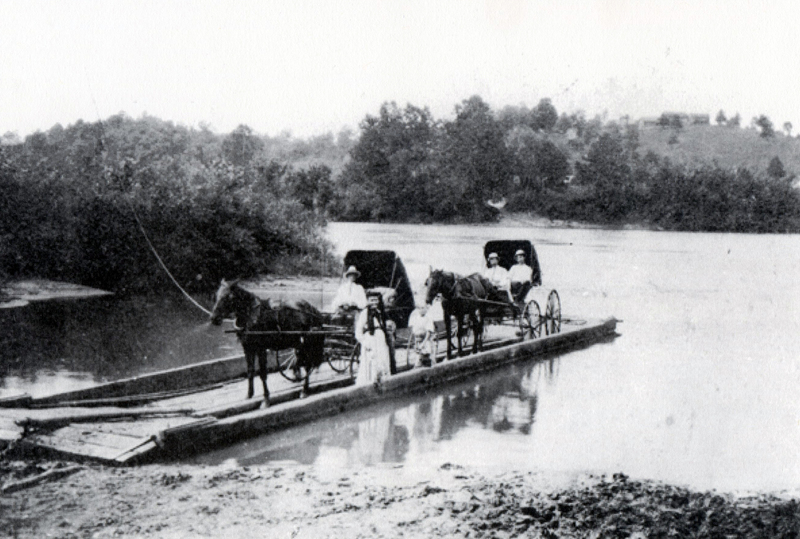 Buckingham County: The Hatton Ferry | slate river ramblings . . . . I have a special fondness for the Hatton Ferry and for the photo above. My ancestor’s brother-in-law, Matt Layne, is sitting in one of the buggies. He married Elizabeth “Lizzie” Lavity Harris on July 7, 1886 in Buckingham County. also. The lady in the middle of the.picture is my Grandmother Sarah Frances Ripley/ Brown. The boys behind her are her grandsons.